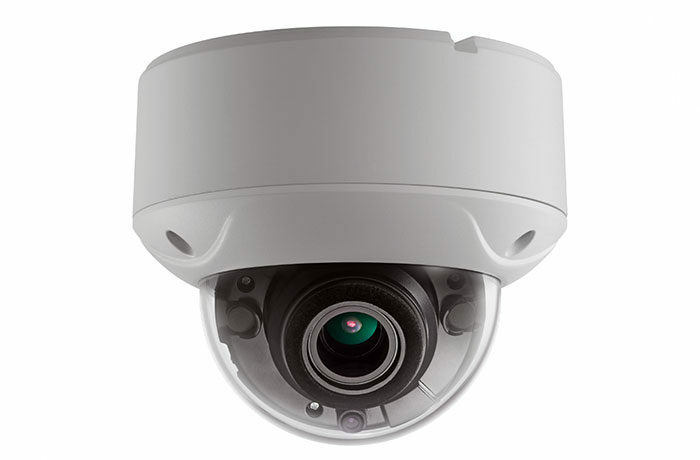 AV568HTDA-2812WZ vandal proof dome camera pushes HD-TVI to the next level with higher resolution. At 8 megapixels, AV568HTDA-2812WZ captures images in 2048 x 1536 at 18 frames per second for even more detail than 1080p (2 megapixels). This model include True WDR.